This is my husband's only fragrance. He will not wear any other and it is not available in our town. Very clean scent with just the right amount of spice. I will buy this again. 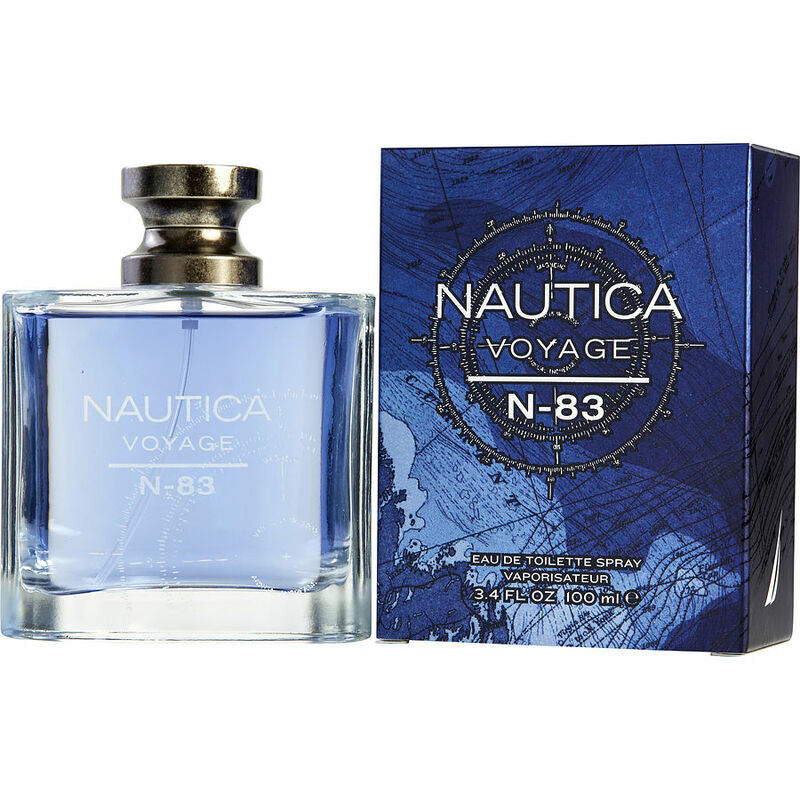 Nautica N-83 is my to-go gym scent, it's fresh and clean. Aquatic scent (lightly salty and musky) is very appealing and friendly, not overpower anyone in there but you can still smell it in the environment with sweat and other strong fragrances. Really enjoy! Great scent smooth with a lite kick!